Just a quick blast for you all this morning so let&apos;s get right to it. The active listing inventory in Whistler & Pemberton has just dipped to a new low of only 350 active listings which down by another 10 listings from last week. Our listing inventory is now at it&apos;s lowest point in over 12 years, the U.S. dollar versus the Canadian is at it&apos;sstrongest point in over 10 years AND Whistler Blackcomb is absolutely crushing it with record breaking snow conditions and skier visits right now. If you own a home or condo in Whistler and you&apos;re considering selling, CALL ME. This is your best timing in over a decade to get top dollar. If you&apos;re coming up over the next couple of months, keep in mind that many of the properties in Whistler are heavily booked with high levels of occupancy throughout the winter. Just give me plenty of notice and Jennifer and I can check property availability for showings. P.S. Would you like immediate and exclusive notification when The Linnell Group brings any new property to market even before it hits the Whistler Listing Service or the MLS? 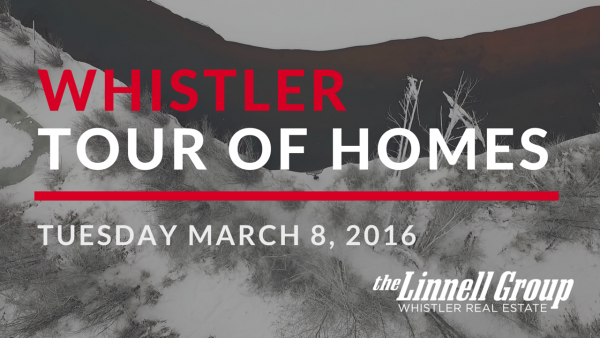 Click here to be put on The Linnell Group VIP List and you&apos;ll hear about new Whistler listings before the ink is even dry on the listing agreement! 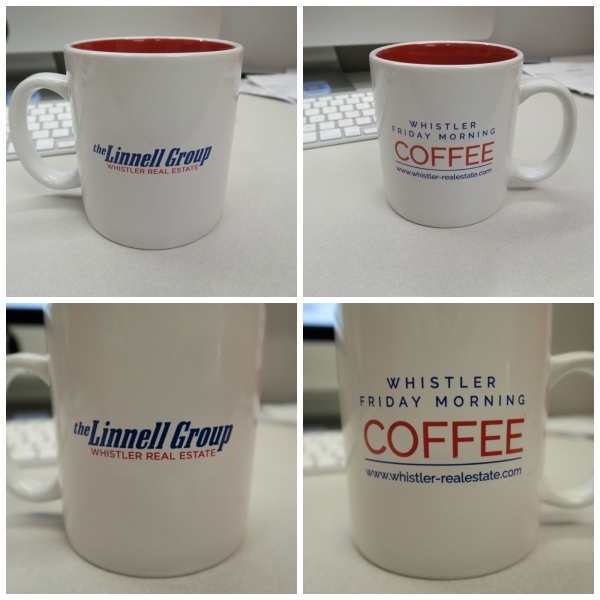 Plus, if you sign up for The Linnell Group VIP List we&apos;ll send you out a snazzy new Friday Morning Coffee mug!